Add comfort, pleasure and value to your home! 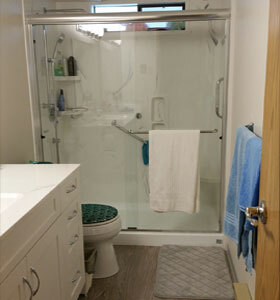 We provide modifications with special expertise in bathroom adaptations for seniors and or people with disabilities. From basic to luxury, our focus is to ensure you can “stay” longer and are “able” to live comfortably in your home. We will work with you to ensure complete satisfaction. Our home modification services are intended to provide comfort and safety and allow you to live independently in your home. We service your needs with integrity and customize the requested work to your specific requirements. Door levers instead of door knobs for mobility and comfort. 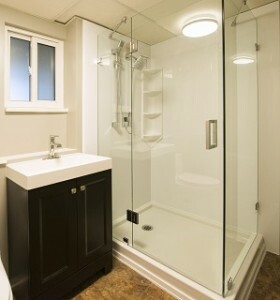 We provide affordable remodeling services and expert advice to maintain a comfortable and independent lifestyle in your home. 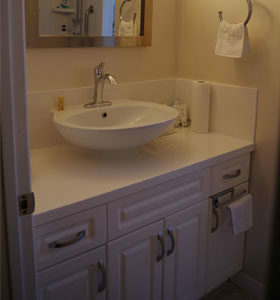 © 2012- Copyright by Stay Able Baths and Homes Ltd. All rights reserved.